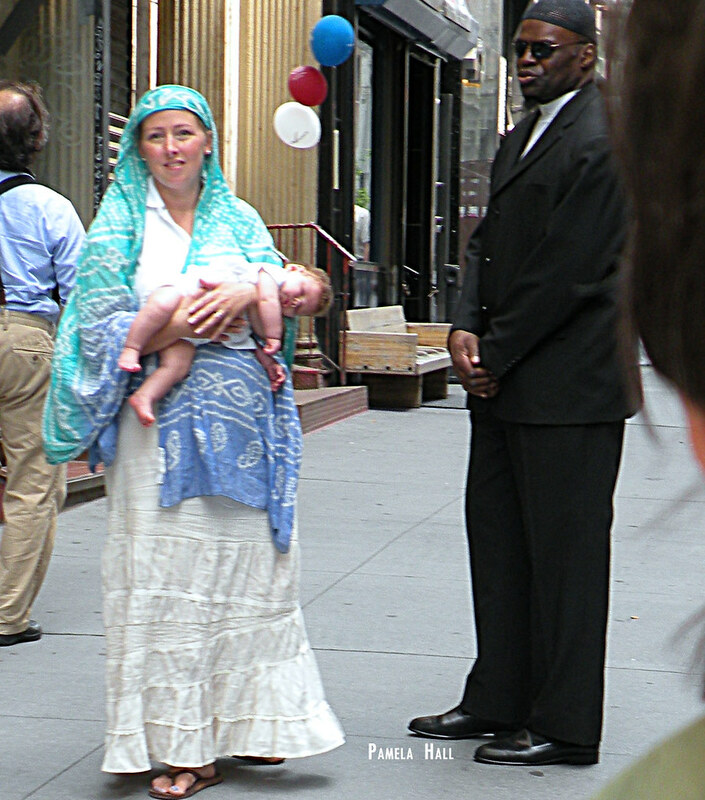 A Peaceful Protest at the Ground Zero Mosque(June 25, 2010) and more…. | the "silent" majority no more! 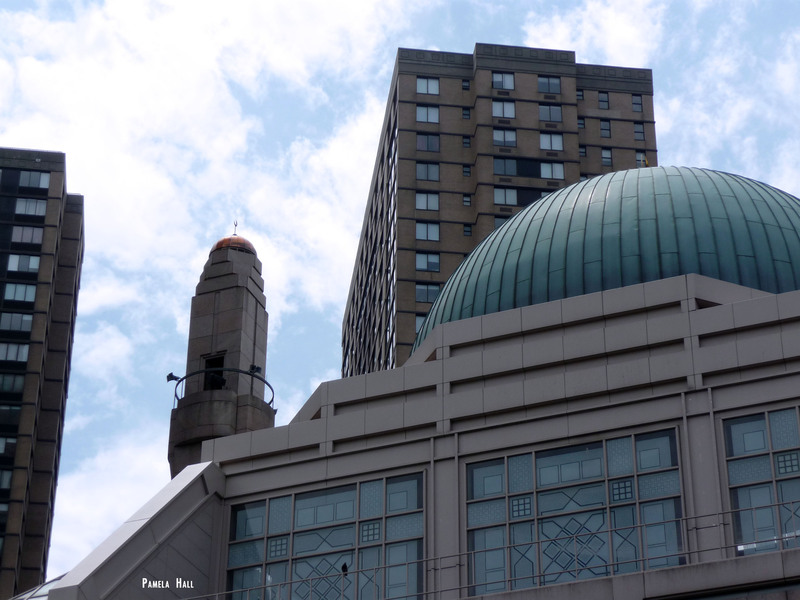 A Peaceful Protest at the Ground Zero Mosque(June 25, 2010) and more…. Video links have been repaired…sorry for any confusion. 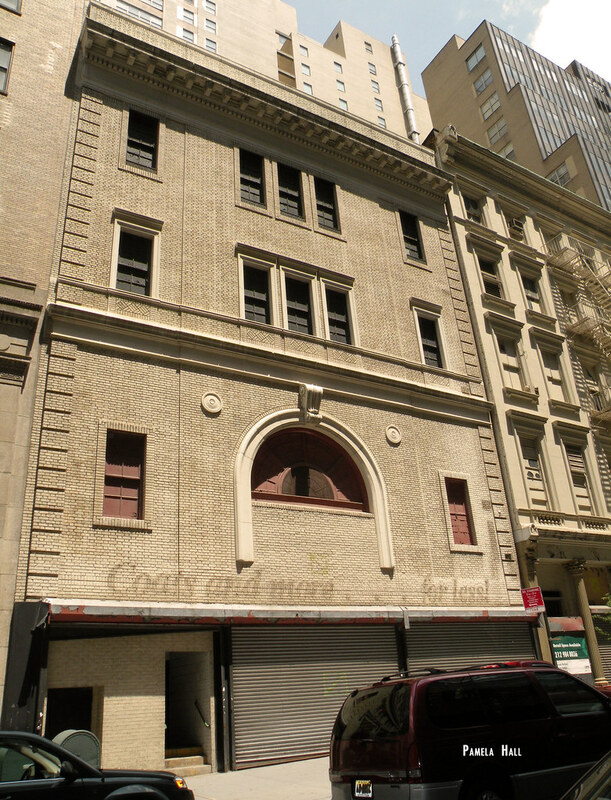 On June 25, 2010 , concerned citizens held a peaceful protest outside the Ground Zero Mosque (the former Burlington Coat Factory). The hosts of the rally were ACT-Manhattan and the Human Rights Coalition Against Radical Islam. Everyone inside and out was polite (except for the mosque security-thugs). The message from the citizens… build your mosque somewhere else not on sacred ground. Finally, after their prayers, some of the Muslims spoke with the peaceful protestors. 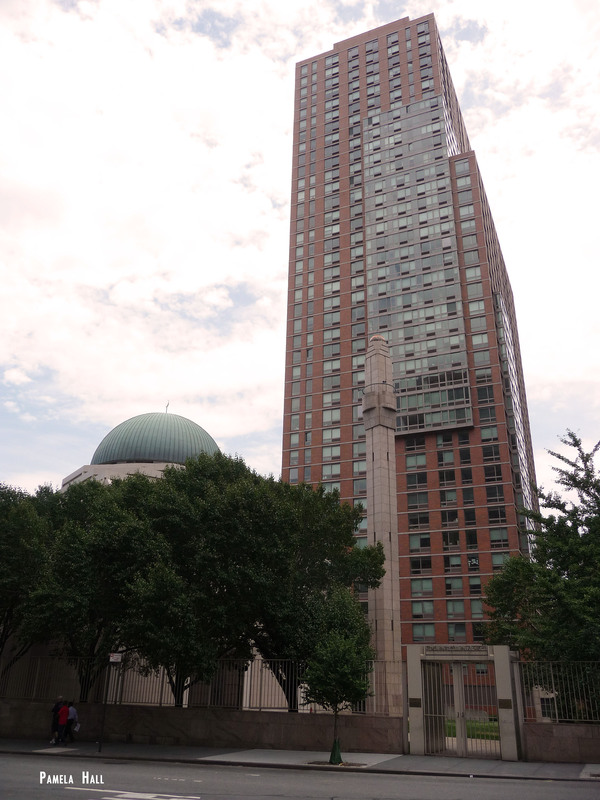 However, as the video reveals, they remained perplexed as to why this location for a mosque is offensive to those who had friends and family murdered by 19 Muslim terrorists on 9-11. 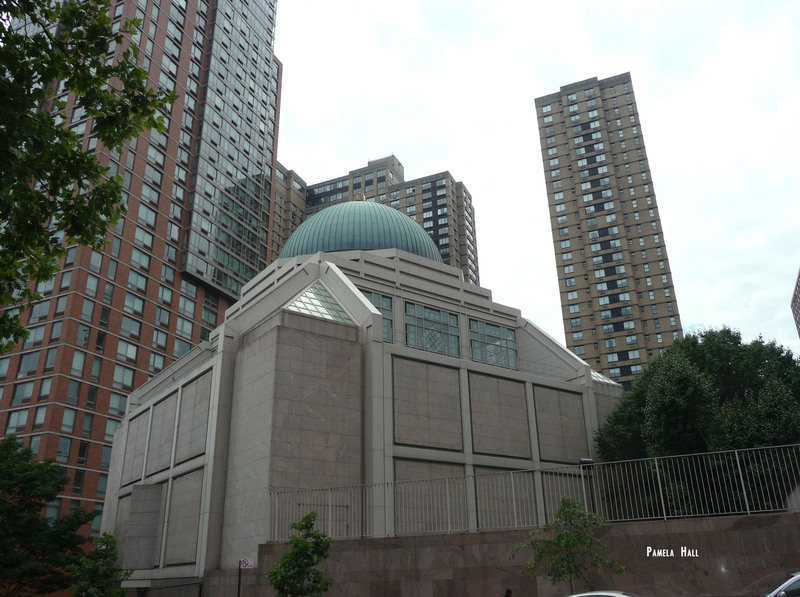 Perhaps Imam Feisal Abdul Rauf has much bigger plans for this mega mosque at Ground Zero. Bridge-Building? Financed by whom? Da’wah Central and conversions…. His ‘out-reach’ to the community might not be about lovely community rooms and swimming pools. His Cordoba “Community Center” and those da’wah bridges just might “welcome” lots more converts like Allison Poole El Gamal. She’s the former Baptist-Muslim Convert who spoke lots of da’wah and taqiyya at the Community Board 1 meeting on May 25 in Lower Manhattan. Interesting that CNN just happened to cover Allison’s conversion . Her Imam was , of course, was Imam Rauf. A very big mega-mosque with a very TALL minaret. Maybe we can look forward to the same at Ground Zero ? No big deal, huh? Peaceful Christian missionaries are arrested on the streets of America because they are too close to a Muslim Festival. And bus ads that offer refuge to Muslims who have left Islam are challenged and removed from busses and taxis because they ‘offend’ Muslims? (Guess that’s a ‘Big Deal”) What happened to freedom of speech in America? Pamela Geller at Atlas Shrugs would like to know. Muslims have placed their own ads on busses saying “Why Islam”? 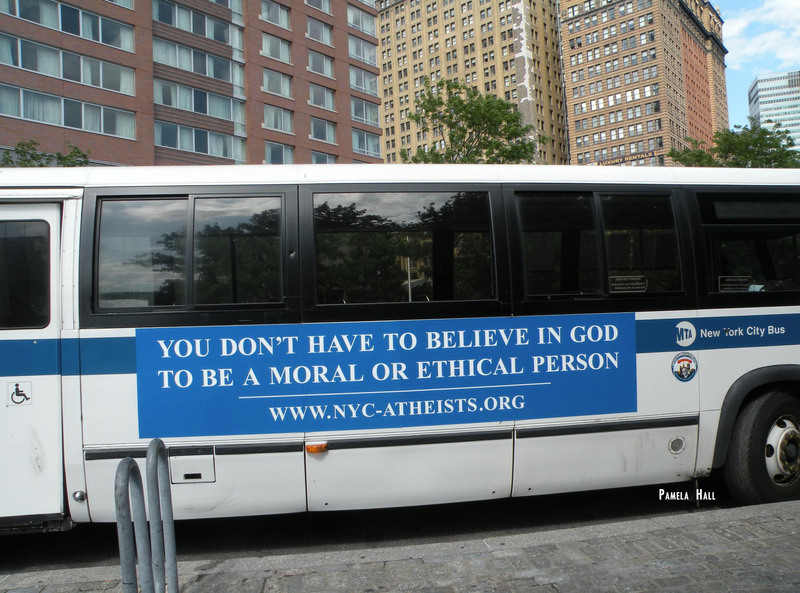 And atheists have proclaimed on city bus ads “You don’t have to believe in God to be a moral or ethical person”. Is no one is offended ? What gives?